Less than 100 casks maturing at The Macallan distillery have contributed to the creation of this out of character whisky. 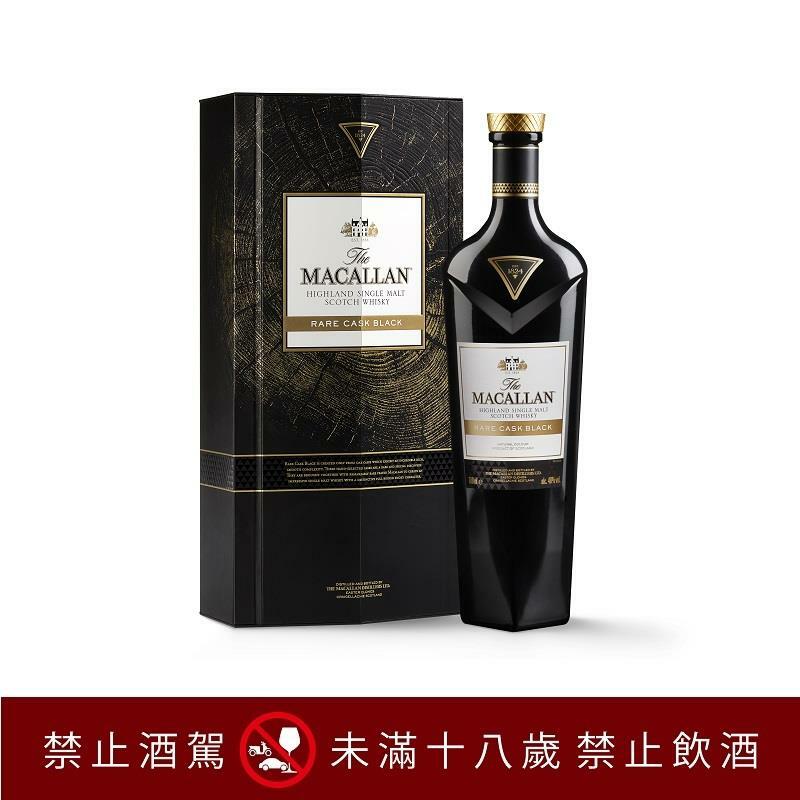 Not known for its smoky whiskies, this is about Macallan creativity, innovation and experimentation. The finish is long, fruity with an elegant wood smoke. Bottled at 48% ABV and non-chill filtered, Rare Cask Black is exclusive to Global Travel Retail. The sale of Duty Free alcohol items is based on the local regulation of Tobacco & Alcohol Control and related rules. EVA AIR reserves the right not to sell alcohol to passengers under eighteen. ■This item can be pre-ordered only for international flights depart/return Taoyuan , Taipei and Kaohsiung International Airport.